Union Room is excited to be delivering the website for a brand new motocross bike dealership based in Carlisle. 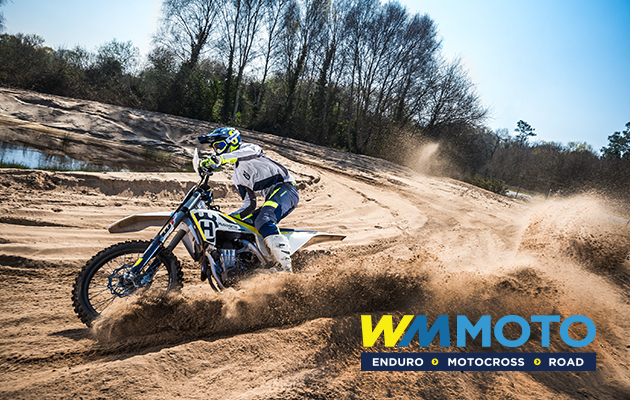 WM Moto will sell a wide range of new and used bikes online and in store including motocross, enduro and road models, namely from the renowned Husqvarna brand. Customers will also be able to browse clothing and other bike-related accessories. The new WM Moto brand is an extension of the already well-established WM Plant, also based in Carlisle, a family business of over forty years which hires and sells construction and horticultural machinery and equipment. The stylish and modern site will help launch the new dealership and elevate the brand above its competitors while offering the trust and reliability of the WM name. If you have a web project you’d like to chat through with us, get in touch – we’d love to hear from you.